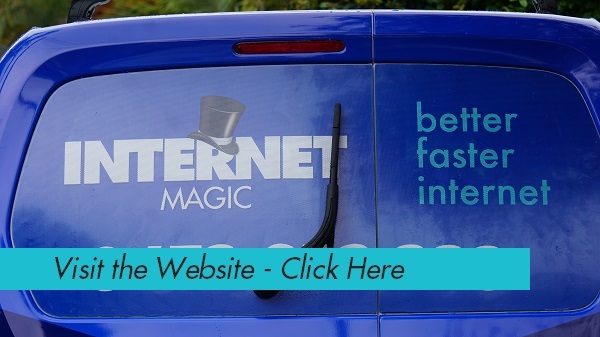 Are You Tired of Haivng to Cope With Slow, Inconvenient Internet? Would your life be much easier if you could get tasks done faster and more effectively? Most people would say yes, and that's why slow internet is such a big problem for so many people. Isn't it the way that you're right in the middle of an important task when all of a suddent he internet completely stops and you suddenly lose the last three paragraphs that you've been writing. It is extremely infuriating and inconvenient when such a thing happens, but it doesn't have to stay this way. Hi, I'm Doug, your local Internet hero in Paradise Point and I make it my business to help you get the most out of your internet and be as productive as can be. 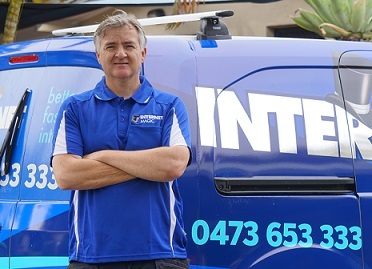 I provide internet solutions for both work places and home , even if you've tried different solutions in the past that haven't worked. 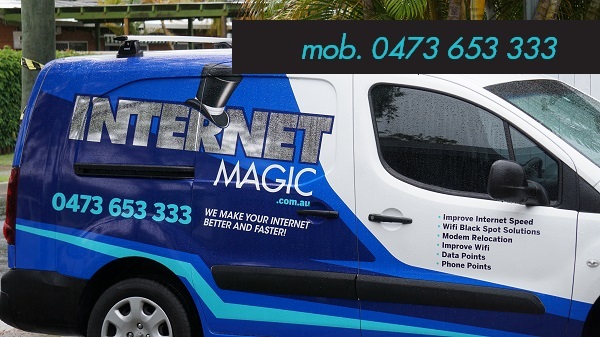 At Internet Magic I get down to the bottom of the problem and find the perfect solution for you to get your internet back to the level it should be. Having faster internet makes you a more productive person, allows you to tick things off your to do list and therefore reduces the stress of all the tasks that you might've had to do. Even if you've called various phone and internet providers about your internet speed and they claim that you're just 'in a Black Spot' and that nothing can be doen to help you, this may not actually be the case. The phone company is not willing to use time and resources sending a person out to assess your situation, so how could they really know that you aren't able to get fast and effective internet? 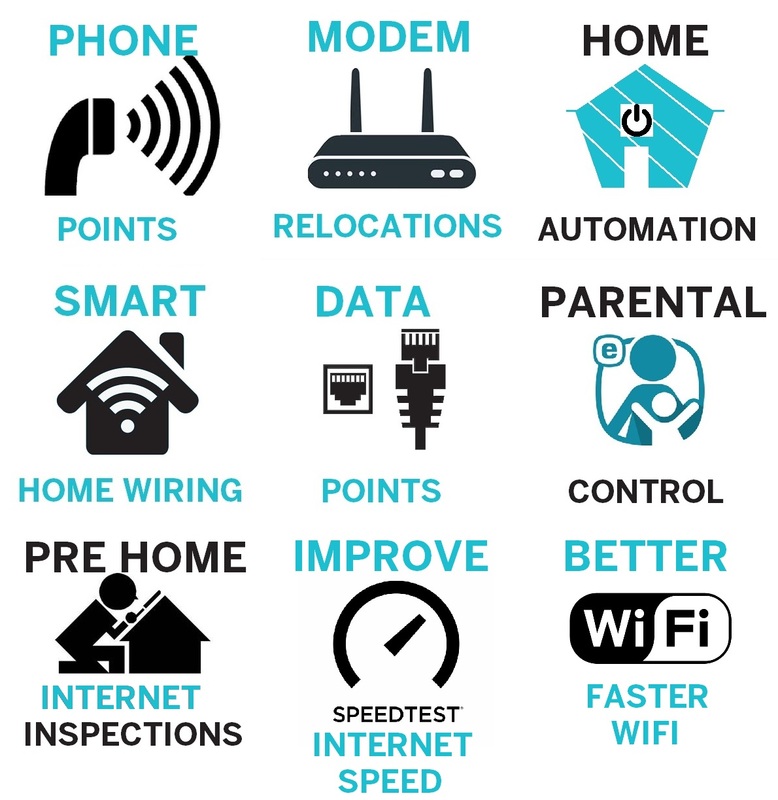 That's why I provide a personable service and do a proper assessment of your internet situation, to make sure you're getting the best internet that is available to you.